Whatever the situation, don’t let fear or embarrassment keep you from calling to discuss your case. We work according to what the case demands, which may include early mornings, evenings, weekends, and or holidays. This is often required to conduct surveillance, contact people who are not available during normal working hours or to be where we need to be in order to gather information and interview persons of interest. The evidence you seek may be found in a computer data base search through one of the vendors we subscribe to, the local courthouse, or from a talkative patron at the downtown bar. Whenever and wherever, call Allegiance Investigators now for the help you need. 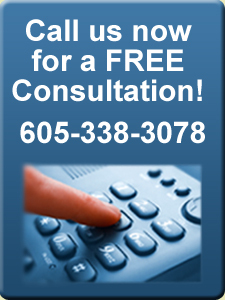 We can help you, but only if you call!